Norwex is one of the fastest growing direct-sales companies globally. As an Independent Norwex Sales Consultant, I have a mission to teach and a purpose to share. You have your own circle of influence including; friends, family, co-workers and neighbours. By sharing Norwex products, you help change the world, and fulfill Norwex’s Global Mission to: “Improving quality of life by radically reducing chemicals in our homes”. One home can make a difference. 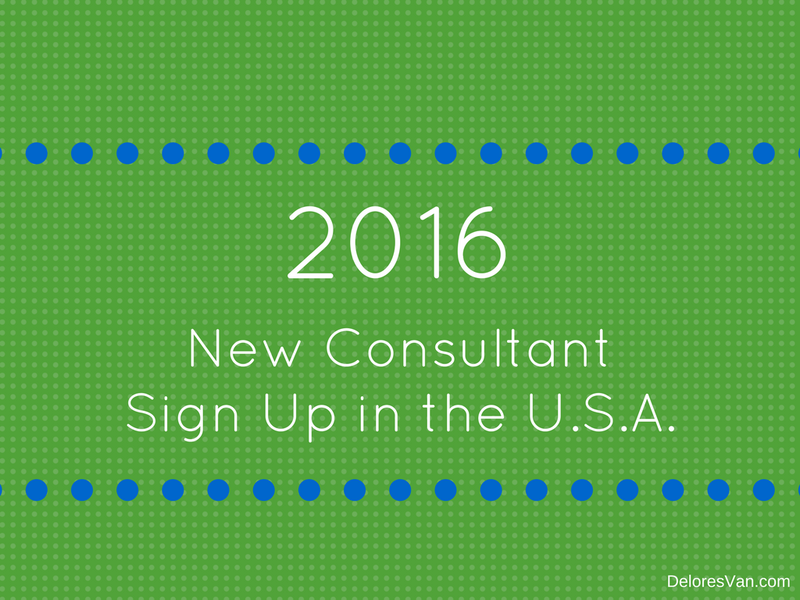 Why become a Norwex consultant? What are the benefits? What sets Norwex apart? Take a few minutes to watch this video to give you an idea of what Norwex is all about. Norwex is freedom- you set your own hours, set your own goals, build your own business! I think what sets Norwex apart from other direct-sales companies is that they are committed to their core values: Integrity, Trust & Respect. You can see these values in every area of the business. For example, they offer a 60-day money back guarantee on all products, have a 2-year manufacture’s warranty on all microfiber products, offer flexible self-employment, monthly sales requirement are attainable, have excellent training, allow building global teams, opportunity to earn free trips; etc!!! It is definitely a fabulous time to sign up with Norwex and become part of our Norwex family. STARTER KIT WITH NO UP-FRONT COST: This is my favourite starter kit and it is free! Norwex has chosen the best products, including; the Superior Mop, EnviroCloths, Ultra Power Plus Laundry Detergent, Dusting Mitt, Business Supplies, etc… to equip you with enough products needed to demonstrate products for people to “see and feel” at your launch party and beyond. It is designed to get you started without having to pay any upfront costs. To earn this starter kit you are required to sign a contract that you will sell $2,000 of product in your first 90 days of business, or you will be billed $200. Don’t worry, this is an attainable and reasonable goal! 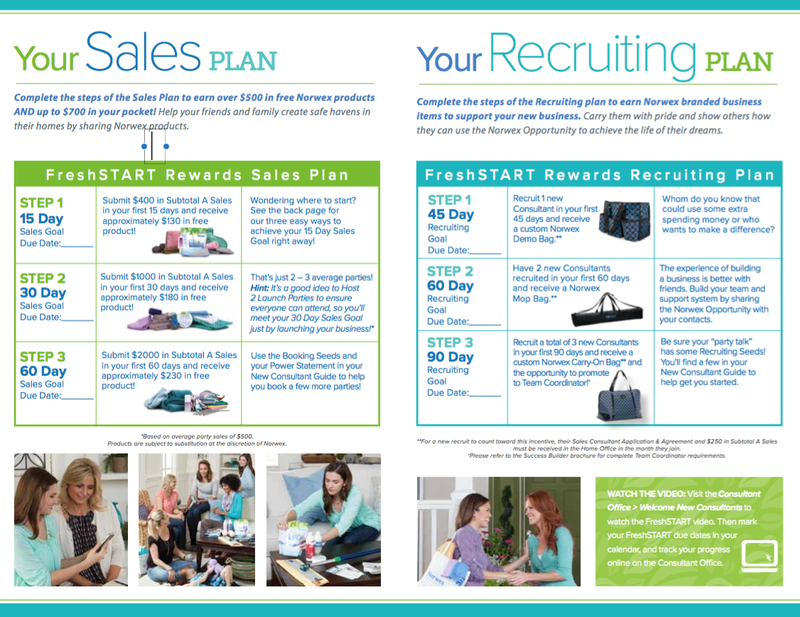 As Norwex consultants, we earn 35% commission, so at a minimum…all you would need to sell is $572 in product to friends and family to earn that $200. UPGRADE YOUR STARTER KIT: Only at sign up, you are given the opportunity to upgrade your starter kit. Norwex knows that people like to “test drive” products before they buy them, so by upgrading your starter kit, you will be able to let your customer try more products! This upgrade showcases the Top 10 products… so it will be an invaluable part of your demonstration collection. I am happy to help you navigate through this sign up process to ensure you start your business on the right foot. 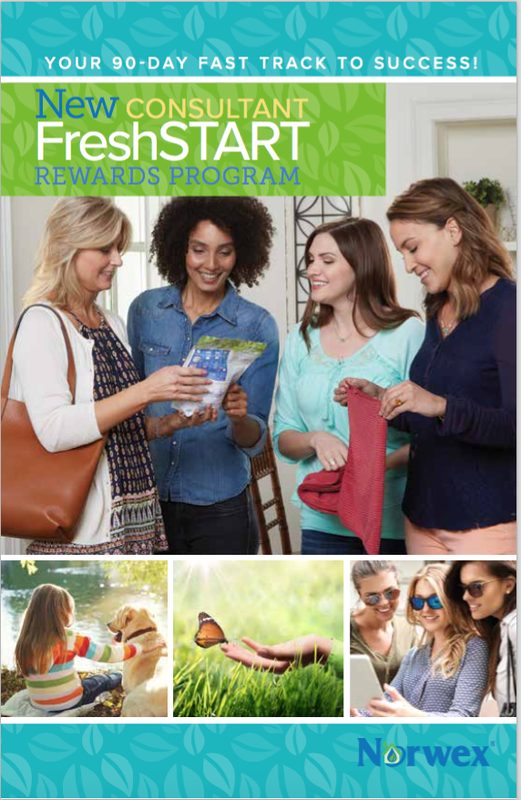 In addition to the Starter Kit and the Upgrade Kit, Norwex also offers the FreshStart program (watch the information video below) to equip you with more FREE product!! 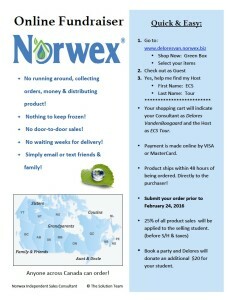 I love how generous Norwex is to their new consultants!! Generous New Consultant sign up incentives (as described above). A wonderful Host Rewards program at no cost to the consultant. For each new Qualified Personal Recruit, you receive $300 in free product of your choice. Sales incentive programs and team building promotions that earn you the opportunity for gifts and awards. The opportunity to develop a team of Norwex consultants and receive a commission based on team sales. 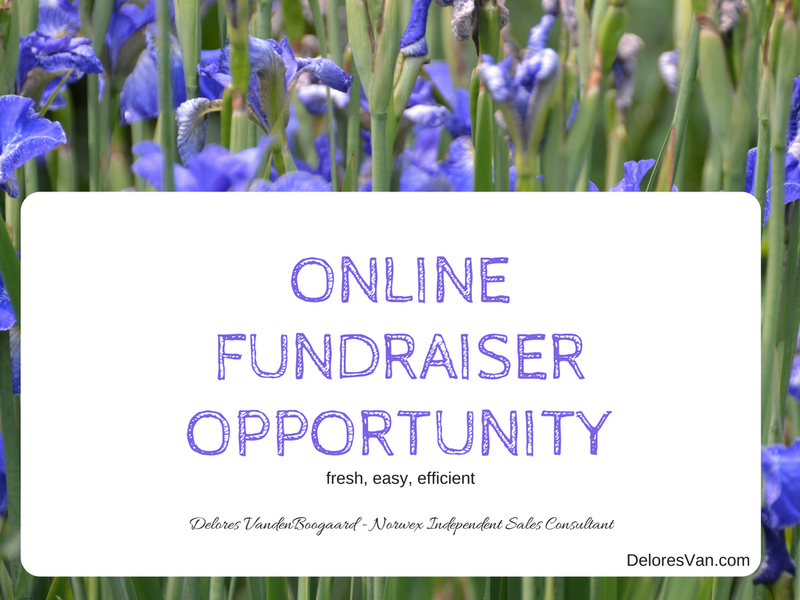 Here is an example, based on a $500 Party Sales Average, to show your potential commission. 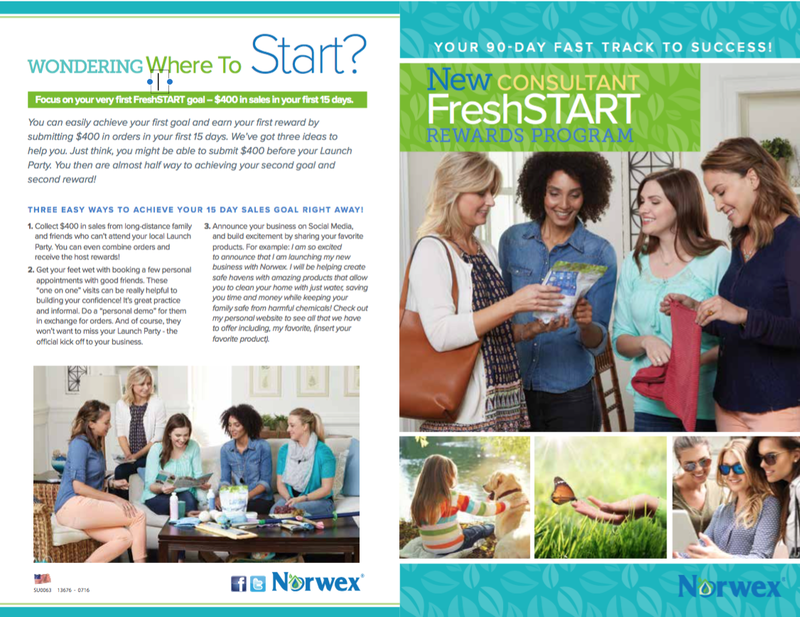 FRESH START PROGRAM: As a new consultant, the Norwex FreshStart Program is set up to help you get set up with more free product. 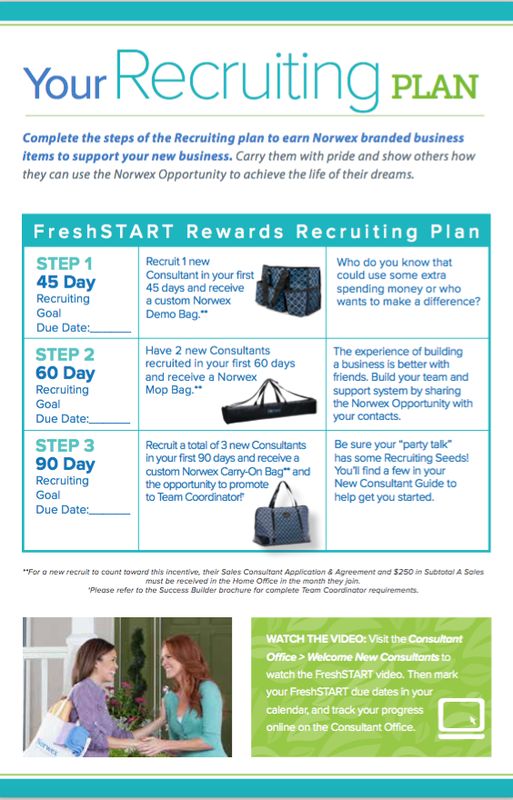 New consultants can earn over $400 in FREE product in their 15 days of business just by selling $265 worth of product! New consultants can also choose to submit an investment order for themselves! They can buy the $265 of product as an investment, to receive the $400 for free… giving them over $660 in product!! I like to call it triple dipping because you benefit from the 35% Consultant Commission, Host Reward program (with all your orders), and the New Consultant FreshStart free product! I am excited that you accepted the opportunity to join the Norwex family and company!!! If you believe in Norwex’s mission, love the product, enjoy teaching others, have a great starter kit of products and receive training; I believe you will experience great success with your new Norwex business!!! Welcome! 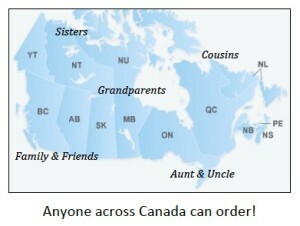 Norwex is one of the fastest growing direct-sales companies globally. As a Norwex Independent Sales Consultant, I have a mission to teach and a purpose to share. You have your own circle of influence: friends, family, co-workers and neighbours. By sharing Norwex products, you further the Norwex Global Mission to, “Improving quality of life by radically reducing chemicals in our homes.” One home can make a difference. 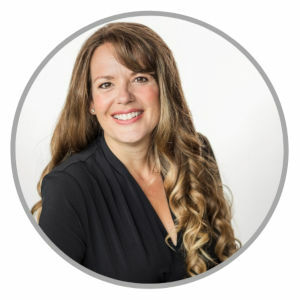 Why become a Norwex consultant? What are the benefits? What sets Norwex apart? Take a few minutes to watch this video to give you an idea of what Norwex is all about. Norwex is freedom… freedom to work as much or as little as you like, freedom to set your own hours, freedom to set your own goals. I think what sets Norwex apart from other direct-sales companies is that they are committed to their core values: Integrity, Trust & Respect. You can see these values in every detail of the business from their factories, to their product, to how they treat consultants, host and customers. For example, they offer a 60-day money back guarantee on all products, have a 2-year manufacture’s warranty on all microfiber products, offer flexible self-employment, have a low and attainable monthly sales requirement, have excellent training, allow global teams, opportunity to earn free trips; the list goes on!!! It is definitely a fabulous time to sign up with Norwex and become part of our Norwex family. For new consultants there are 2 starter kit options in Canada. Option A: FREE STARTER KIT This is my favourite starter kit and it is free! Norwex has chosen the best products, including the Superior Mop, EnviroCloths, Dusting Mitt, Business Supplies, etc… to equip you with enough products needed to demonstrate products for people to “see and feel” at your launch party and beyond. Like it says, it is a starter kit… and a free one at that! To earn this starter package you are required to sign a contract that you will sell $2,000 of product in your first 90 days of business, or you will be required to pay $200. Don’t worry, this really isn’t a problem. 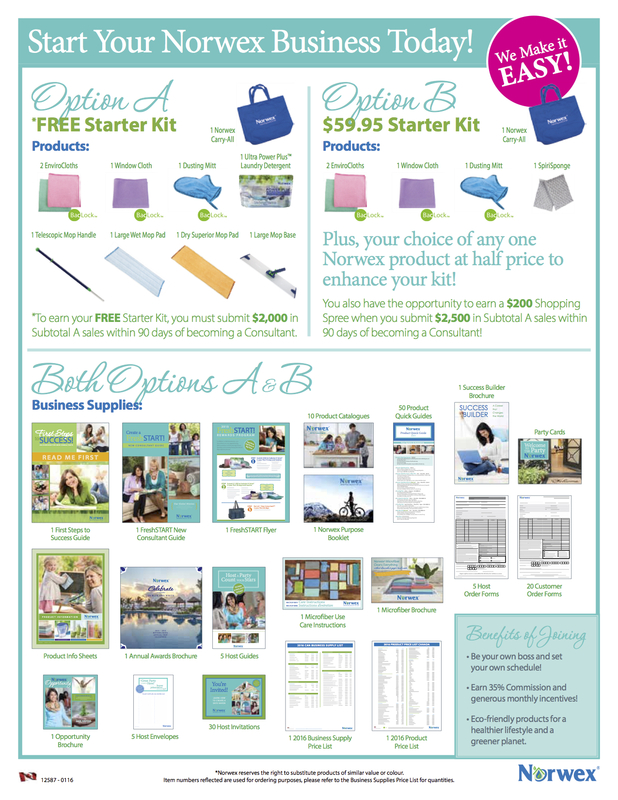 As Norwex consultants, we earn 35% commission, so at a minimum…all you would need to sell is $572 in product to friends and family to earn that $200. To complete this kit, you will receive a bundle of business supplies. Option B: $59.95 STARTER KIT In 1994, this was is the very first kit to enter North America! It is the kit that has no sales requirements, so for every item you order you can either earn 35% or receive 35% off. This kit has a couple extras to top it off!! 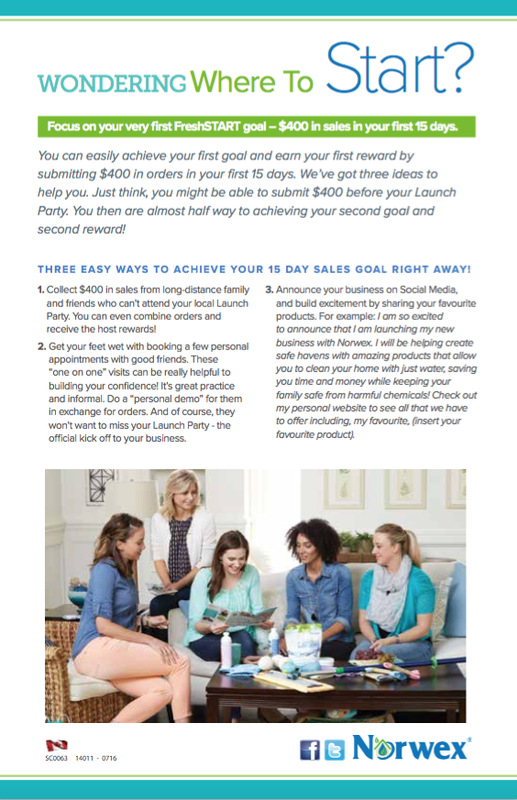 When you sell $2,500 in product in your first 90 days of business, Norwex will give you a $200 shopping spree… plus when you sign up, you will have your choice of any one Norwex product for half price to enhance your kit!! This kit also includes a generous amount of business supplies. 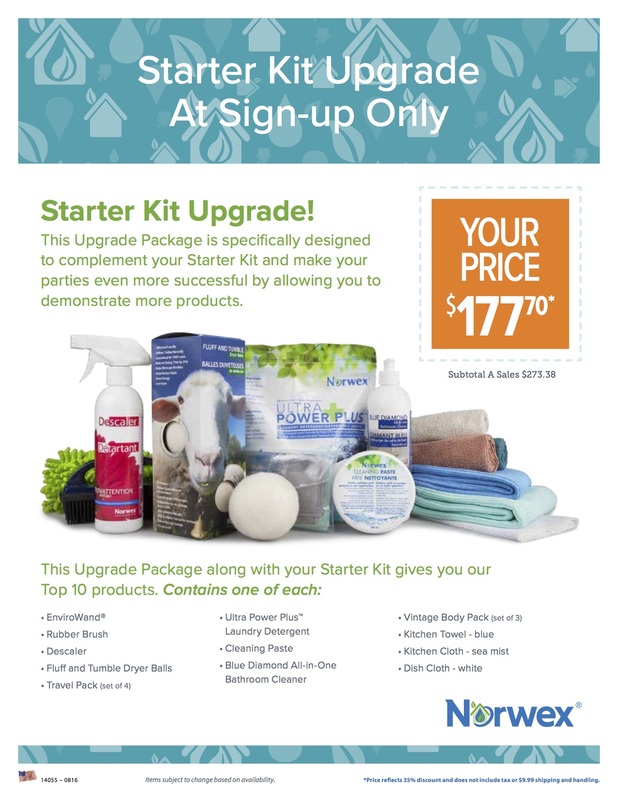 UPGRADE YOUR STARTER KIT: At sign-up only, Norwex offers a fantastic opportunity to upgrade your starter kit to give you a strong start in your business. The more products you have to demonstrate and let customers try at your presentations, the more successful you will be. People like to “test drive” Norwex products before they buy them so by upgrading your starter kit, you will be able to let them. This upgrade package showcases the Top 10 products… so it is worth every penny. If these sign-up incentives may seem a little overwhelming or confusing, I am more than happy to help you navigate through in order get the most out of your sign up and help you on your way to success. Here is the best news!! The Canadian show sales average is $550, so by doing 3-4 presentations for your friends and family over two months you could earn your kit totally for free plus receive over $700 in free product and over $700 as income with the FreshStart program!!! Read on my friend…. 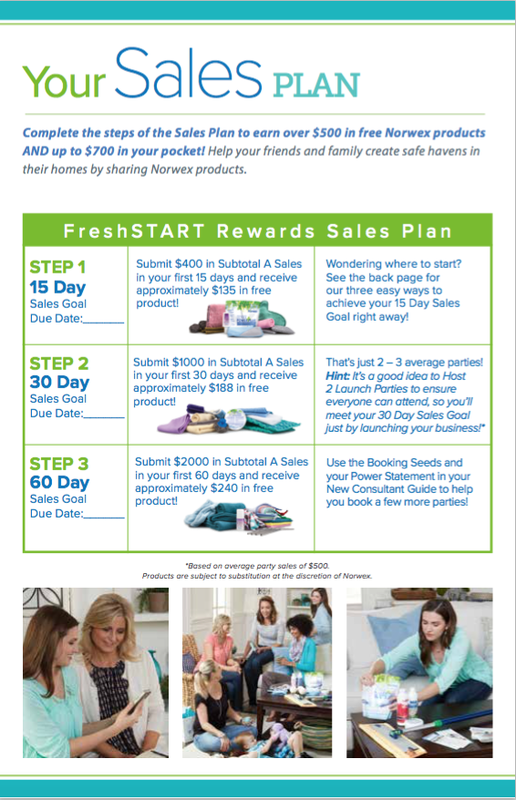 Regardless of which kit you choose you qualify for the FreshStart (below) to see all of the other items you’ll earn for FREE!! I love how generous Norwex is to their new consultants!! Fantastic New Consultant sign up incentives (as described above). A generous Host Rewards program at no cost to the consultant. $300 in free product of your choice for each new Qualified Personal Recruit. The opportunity to earn gifts and awards from sales incentive programs and team building promotions. 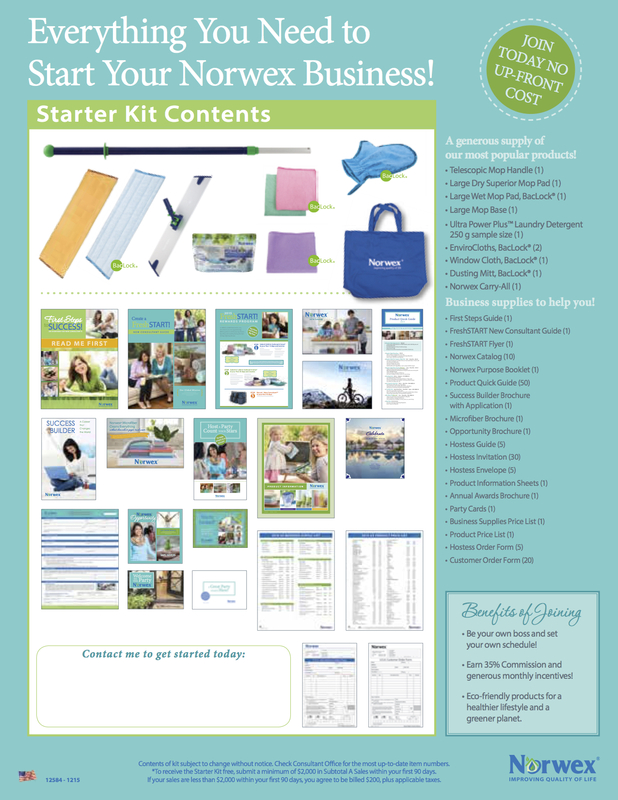 FRESHSTART: As a new consultant and in addition to the Starter Kits, the Norwex FreshStart Program is set up to help you get set up with a lot more free product. New consultants can earn over $400 in FREE product in their first two weeks of business just by selling $265 worth of product! New consultants can also choose to submit an investment order for themselves! They can buy the $265 of product as an investment, to receive the $400 for free… giving them over $660 in product!! I like to call it triple dipping because you benefit from the Host Reward program, 35% Consultant Commission and the New Consultant incentives. I am excited that you are even looking at this amazing opportunity! Ask your questions and we’d love to have you join this fabulous company!!! 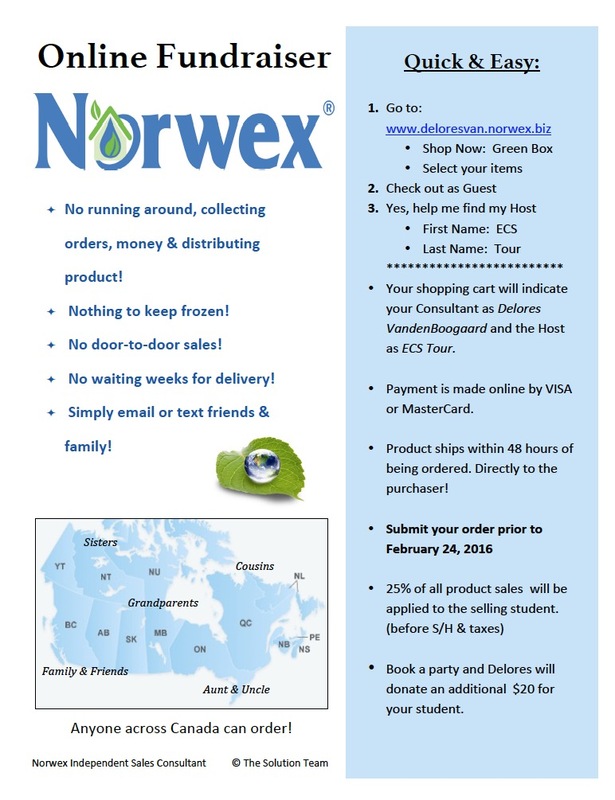 By believing in the Norwex mission; “improving quality of life by radically reducing chemicals in our homes,” loving the product, enjoy teaching others, having a great starter kit of products and & receiving training; I believe you will experience great success with your new Norwex business!!! I welcome you to just try it. Norwex is complete freedom!! You set your hours, decide your income, sell a little or a lot!! Join us: LINK to more information. 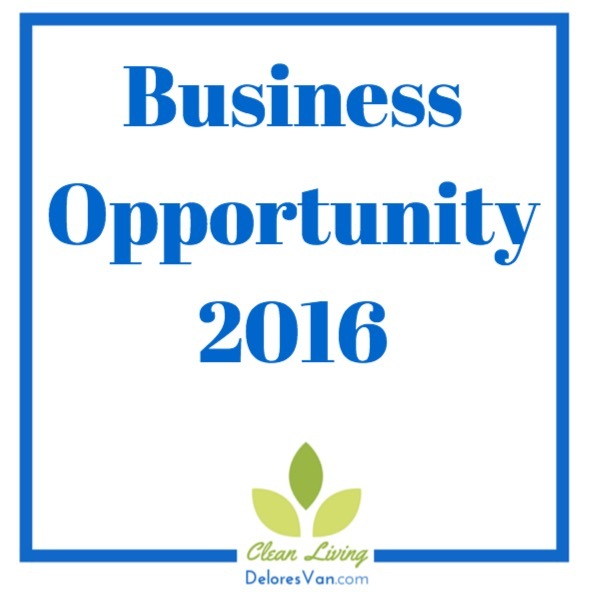 by DeloresVan | Mar 15, 2016 | Business Opportunity, Customer Testimonials, Toxins in your Home, Why Norwex? 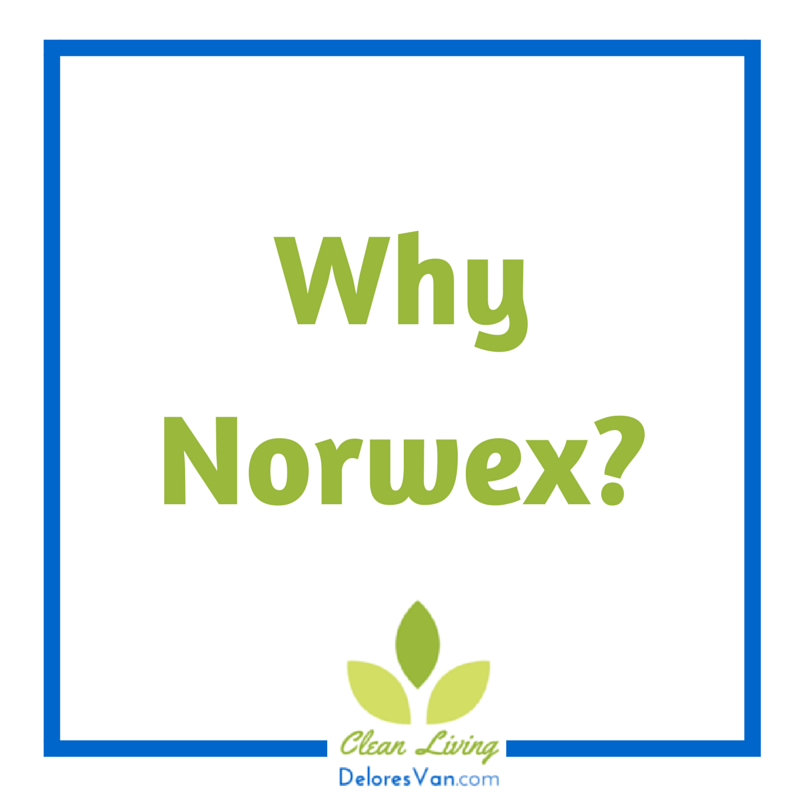 by DeloresVan | Jul 22, 2015 | About Delores, Host a Presentation, Why Norwex? Complacency can feel comfortable. The thought that one person truly can’t make a difference is often believed. That is, until we have a wake up call. Cancer, motherhood, questioning life’s choices and my desire for freedom, have brought me to where I am today. It is often a tragedy in our lives that cause us to want to live healthier; it tends to evoke change. Whose life has not been affected by cancer, allergy or disease? The stats are unprecedentedly higher than in the generations before us. To quote the Consumer Protection Agency, “150 chemicals found in the home are connected to allergies, birth defect, cancer and psychological disorders.” Parents can relate to the heightened awareness to chemicals and our instinct to protect the innocent. After four years of marriage, while I was pregnant, my husband offered to clean the shower for the first time. He didn’t want me inhaling the strong fumes while in the enclosed space of our shower stall. As I looked around, I had an awakening and saw harmful chemicals everywhere. I cleaned regularly with the typical products: Windex, Fantastic, Swiffer for dusting and floors, Pledge, Lysol and Mr. Clean to name a few. I had an arsenal of cleaning products… I am Dutch and I was raised to clean! That said, I also have a free spirit… I like to clean quickly so I can head off and have fun! When I was first introduced to Norwex, I was both skeptical and excited. I was intrigued that my cleaning time could be reduced by 75%, that all surfaces could be streak-free, shiny, and totally clean just by using water and a microfiber cloth. Norwex offered the highest grade of Microfiber, sized at just 1/200th the diameter of a human hair. Their products had been extensively tested and the EnviroCloth had been used in Norwegian hospitals since 1994. They were tested by the IOS (International Organization for Standardization), which sets the global standard for textiles. Their cloths were also embedded with silver, inhibiting bacteria from growing within the cloth. I determined that if these cloths were effective and approved for cleaning hospitals, they certainly were good enough for our home. My greatest mental hurdle in transitioning to Norwex was that I had connected the smell of cleaning products with overall cleanliness. I truly liked how they made my home smell clean. It took time to realize that a clean home was not a perfumed home. Prior to the Industrial Revolution, cancer affected 1:87,000; now we are facing 1:3. We are human guinea pigs; how will the products we use today effect us in the years to come? Once you have learned something great, it is impossible to keep it to yourself! To this day, I love teaching anyone who will listen that they can clean without the use of harmful chemicals. I love a clean home, but I don’t like to spend a lot of time working to achieve it and I love sharing that with other home owners. Whether you purchase your cleaning products from the local store with its aisles filled with chemical-laden product, or from a company like Norwex, we all choose for ourselves how to maintain our homes. Every person chooses how to moisturize and clean his or her skin. Choose wisely as our skin is our largest organ. We are all exposed to a myriad of chemicals daily; the only environment you can truly control is within your own home. Choose Norwex to radically reduce your exposure, these products need not be considered a luxury! 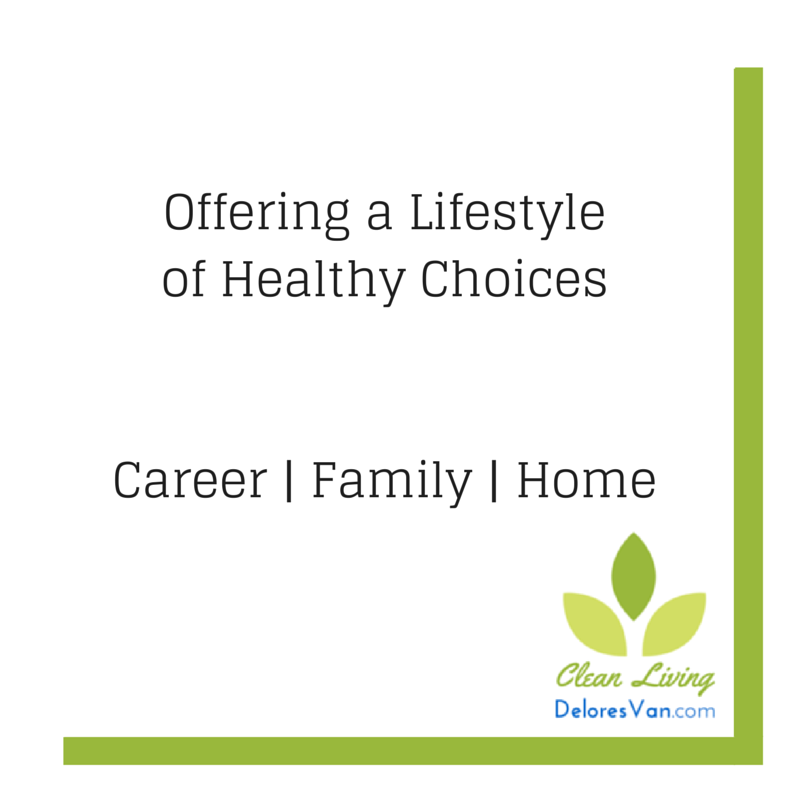 We can’t prevent illnesses from occurring but we can certainly be conscientious about the choices we make for ourselves and for our loved ones. 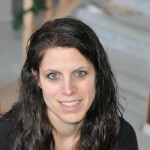 My journey as a Norwex Independent Sales Consultant began in 2006. I am now honored to be the leader of the highest producing Norwex team nationally. With a team of over 4,000 Norwex consultants located across North America, I am humbled to think it all started with my desire to educate my friends and family. I found a great product and felt it was my responsibility to share what I found with others. I don’t sell a product; I educate consumers about a product and let them choose. Another one of my driving forces is the protection of the environment. We can make a difference, one home at a time. 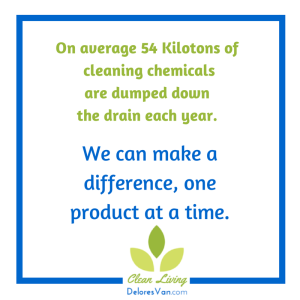 On average, 54 Kilotons of cleaning chemicals are dumped down the drain each year. How great of a cascade effect is that having on the environment? I am on a mission to radically reduce the consumption of disposable products and harmful chemicals, both in my community and across North America. I believe we can affect positive change in the health of our environment. Join my team and share the message in your community. As we strive to educate our communities across North America, my amazing group of consultants share and empower each other daily. We offer an array of healthy products for cleaning items such as: your kitchen, bathroom, gym clothes, vehicles, boats, and of course your skin. The Norwex product collection is sourced from more than 12 countries; everything from the raw material to the distribution of finished goods is all certified as Fair-Trade. They are one of only 300 companies operating a factory within China who adhere to the UN Global Compact for employee standards. Norwex has set the bar and they have set it high. A Norwex customer who lives in my area visited the Norwex China factory in 2011; she was absolutely blown away by the incredible working conditions! This is a company I can align myself with wholeheartedly. Norwex has given me a career with a purpose, flexibility so life can have balance, and self-employment with an excellent income. I am thankful for how my team of consultants impact our society and the homes we can reach. A life will be changed whether we share the product or the business opportunity. 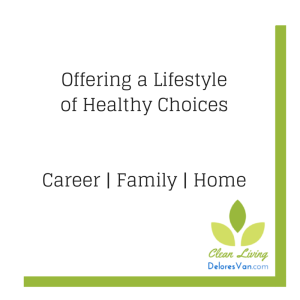 We choose to first start in our own home, but as we step into our community we are creating a movement to promote a healthier lifestyle. The growth I have both experienced personally as well as witnessed in my fellow consultants has been an amazing gift. Norwex’s exemplary morals allow me to represent this company with pride.